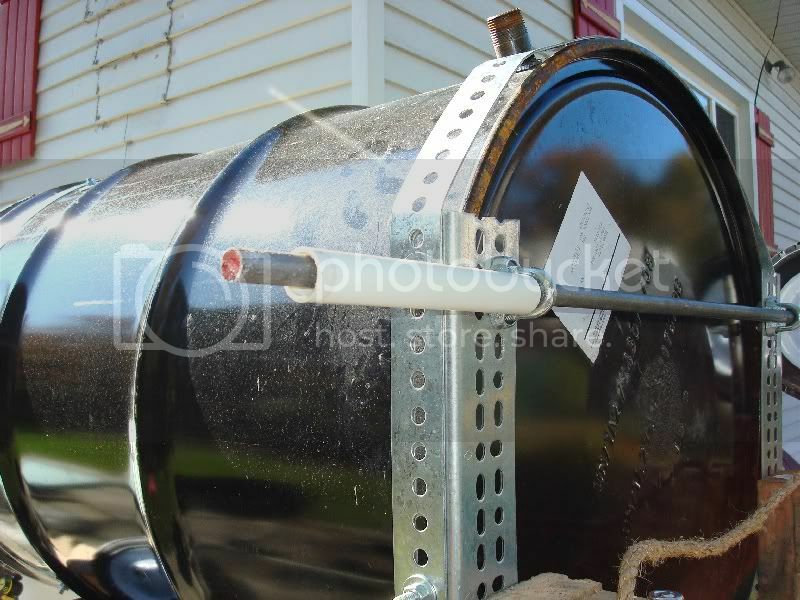 My (not-so) Ugly Drum Smoker. 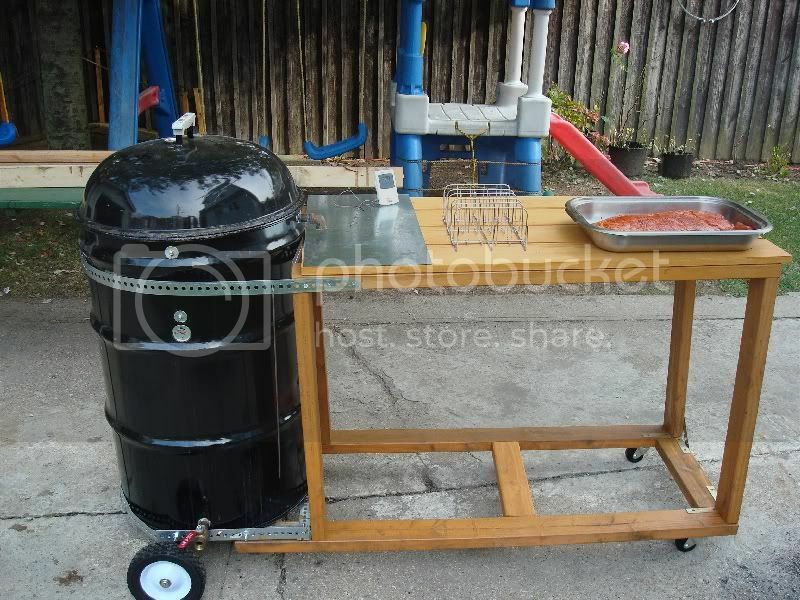 - Page 3 - The BBQ BRETHREN FORUMS. My (not-so) Ugly Drum Smoker. 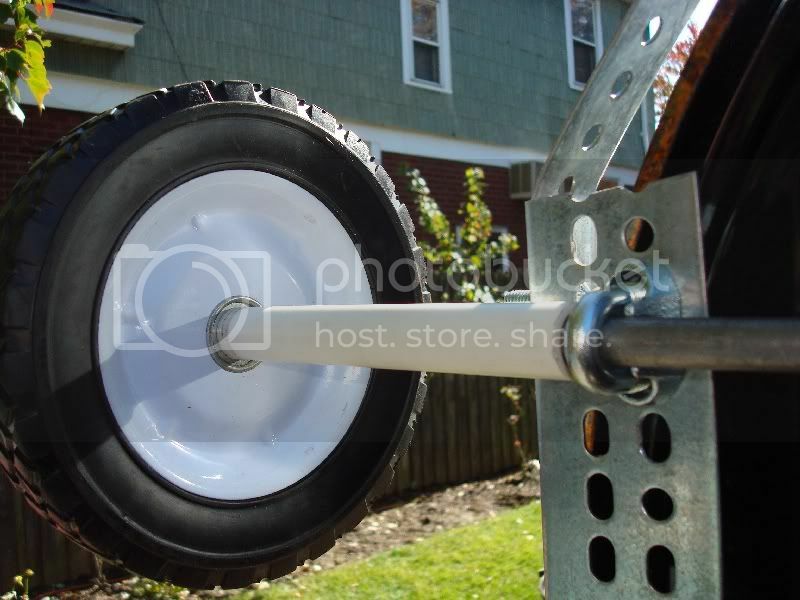 I checked out the newpig site, ever thought of getting the drum roller dolly to make moving the beast easier? Just a thought. what does a completed UDS weigh generally? I was just on the web site today and thought they would be good, but pricey compared to the drum itself. I think $63 bucks was the cheapest. OutStanding DrumPit Build!!!! Well Done!!! I wonder if a drum will fit on one of these? Size is quoted as 30 x 18. There may be just enough room between the short rails for a drum to sit on the long ones. 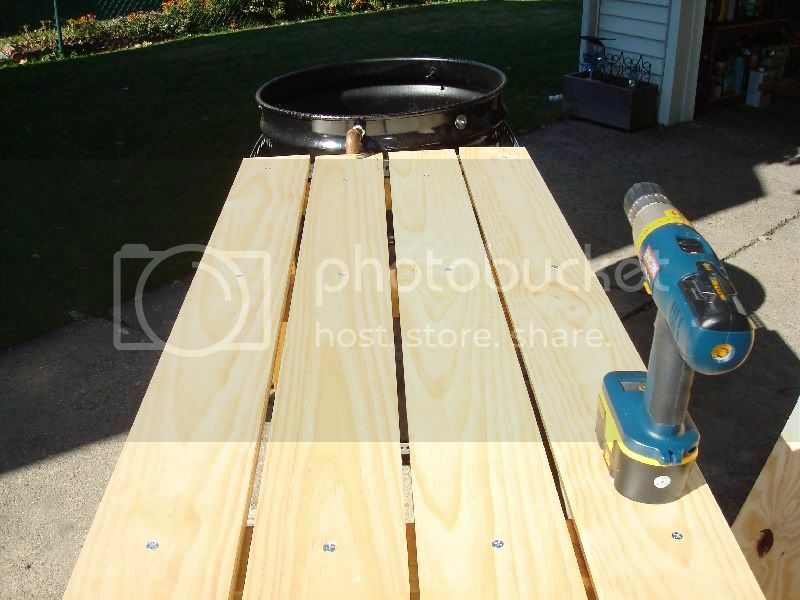 If he fab'ed the drum smoker, he should be able to drill some holes and bolt the dolly you show to it. 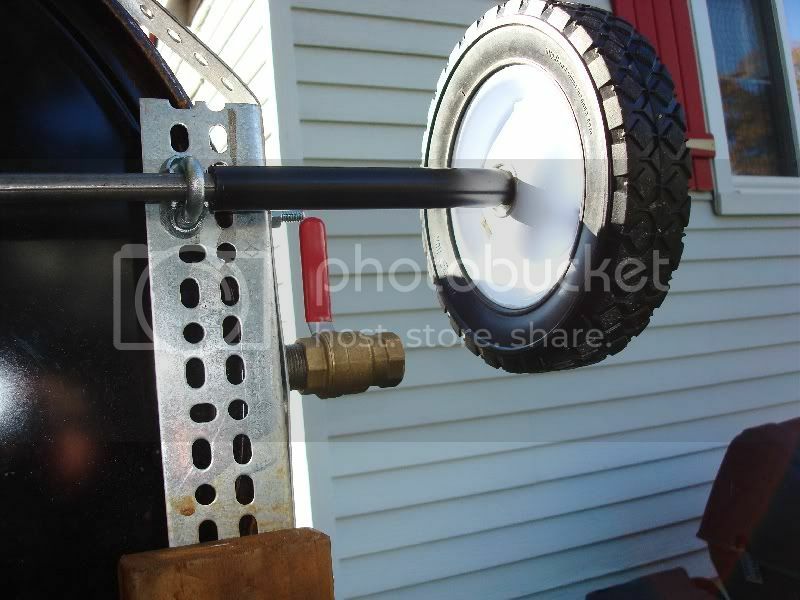 Or even go to a surplus hardware store and get pneumatic tires and make an all terrain UDS! That's hot! Cooking for the love of it. Sweet - looks good - also looks like some good food can come from it. The fact of the matter is that it does need to be movable for my yard. Let me say, also, that I am not that handy. So if things look a little strange, now you know why. 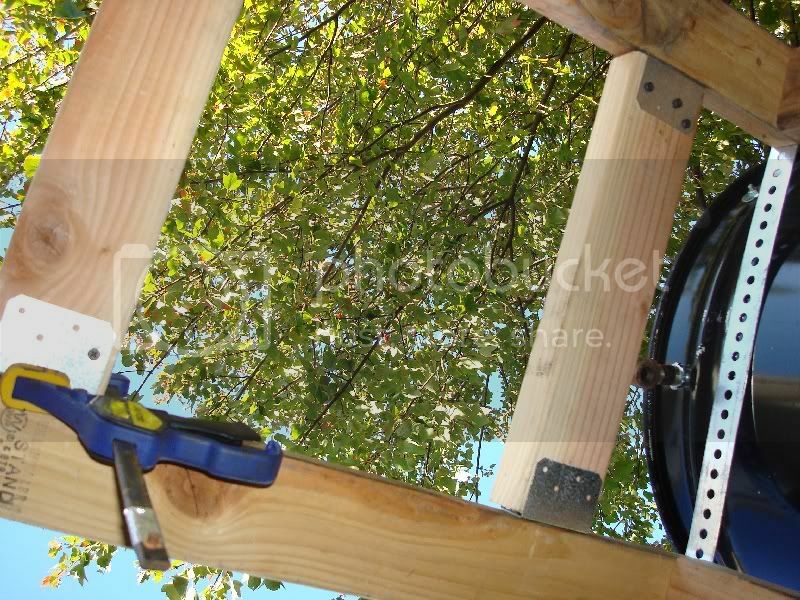 I started with a wire frame for support on top of 2x4's, I wanted to keep the wood away from Direct Heat Contact as much as possible. The wheels were a pain in the arse for me. Trying to find the stuff needed, required a lot of trips to HD, Lowes & local hardware stores. 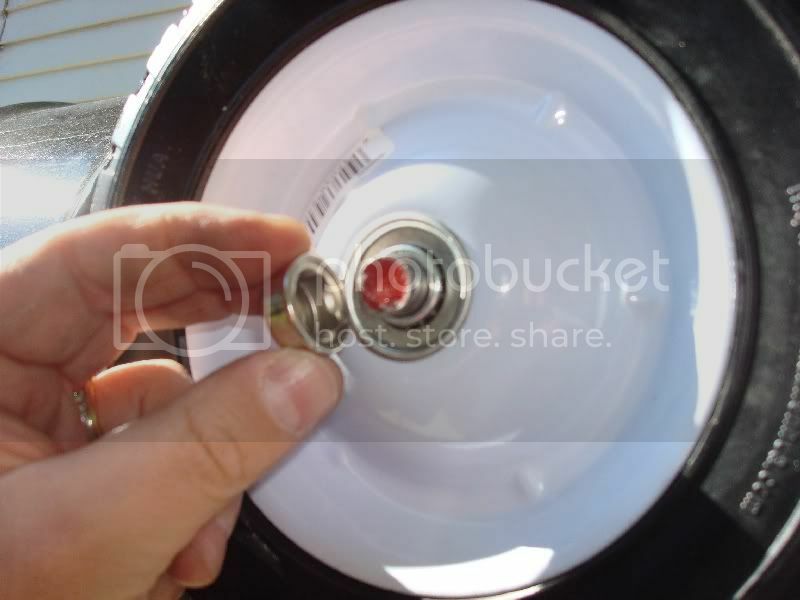 I bolted the axle to the UDS frame using U-Bolts, I created spacers using PVC, which were painted Black and finally capped the axle. Started coating the wood with Thompson Water Seal. I plan on getting a bigger sheet of metal as a hot plate. 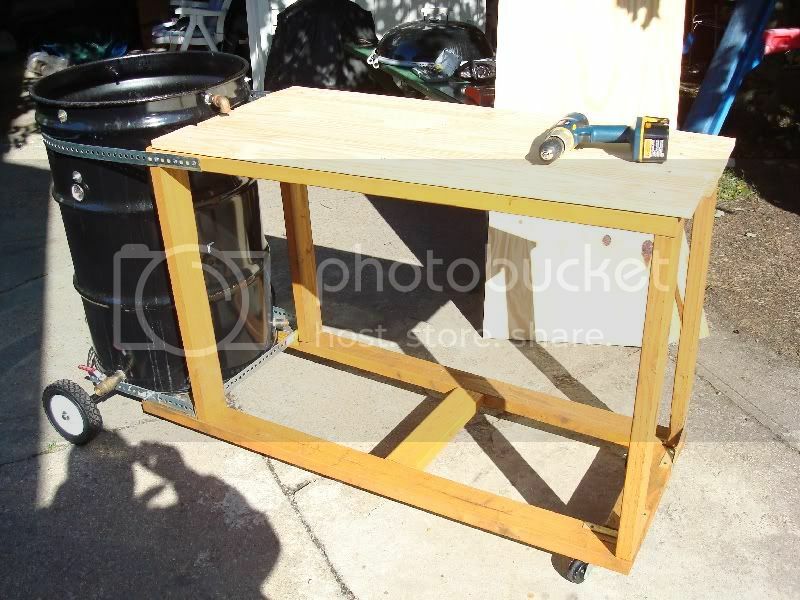 I also plan on closing the back and sides, adding a shelf or two and utillty hooks galore. Oh, ya' and a bottle opener as well! sniff, sniff, my screen's getting a little blurry. Way to go on the portable table and unified UDS!!! Great job on the UDS build and the food as well. When will the next release of USD III be released. Can't wait. The bottle opener is an easy make if you want an HCC model or eBay has TONS of cheepies! Where can I find a band like that for the lid? Below is the band, it came with my Drum, but you can buy is alone. $9 bucks at the site below, it's where I got my drum from. I'm sure you can find it elsewhere as well. Great looking Drum & Pork. Looks awesome. That clamp is awesome. I'm making some adjustments now.